Year: 1996. 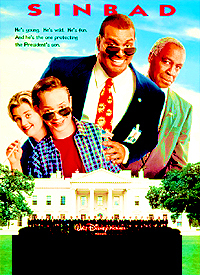 Stars: Sinbad, Brock Pierce. Title?